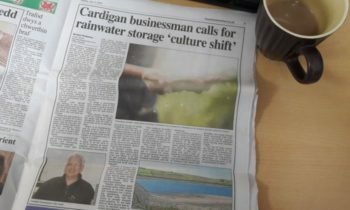 Cardigan business advocates rainwater management culture shift to combat drought and flooding in the UK. With famers struggling in the heatwave conditions, springs and boreholes at very low levels, private supplies drying up and water companies calling for customers to conserve supplies, the situation is all too predictable in the view of one Cardigan business owner. 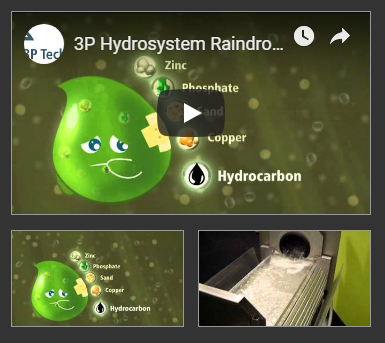 Glyn Hyett has for more than 20 years been advocating a cultural shift in how we value, manage and store rainwater run-off.